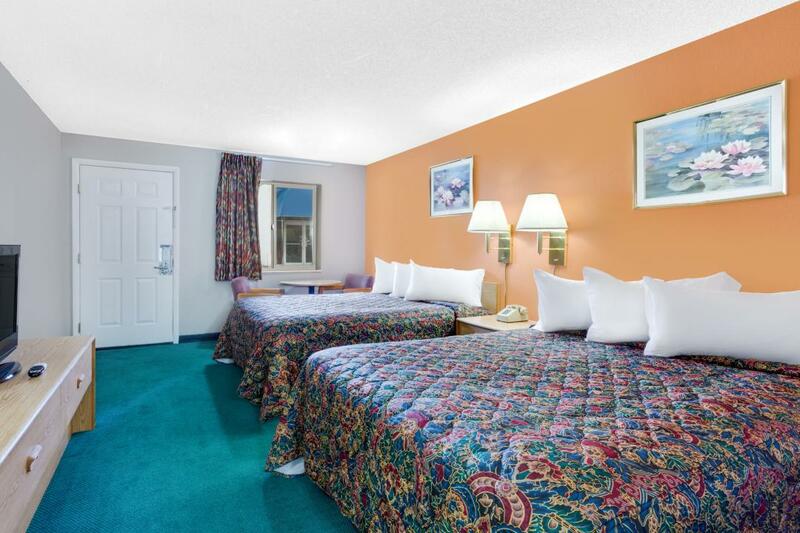 Our Knights Inn Cedar City hotel is a great home base for your budget-friendly Utah vacation. 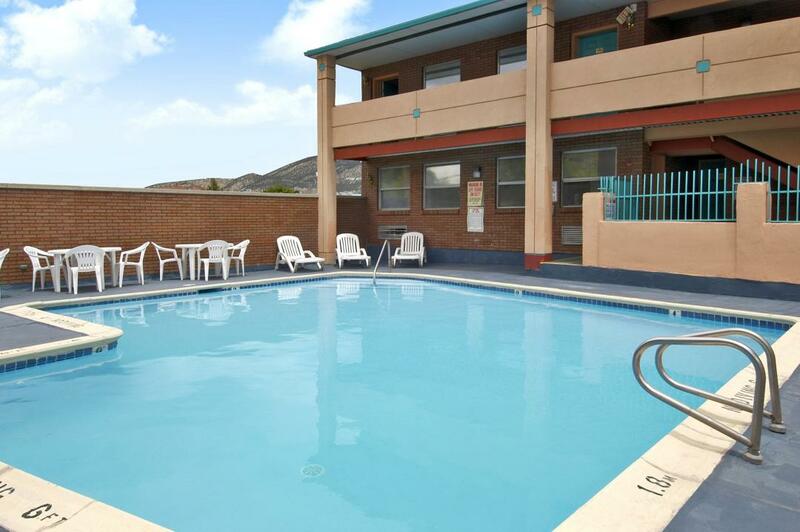 We are located on Route 130 and off I-15, near Brian Head Ski Resort. We offer easy access to all the best area attractions, from mountain trails to college campuses. Begin each morning with free continental breakfast or a refreshing swim in our seasonal outdoor pool. 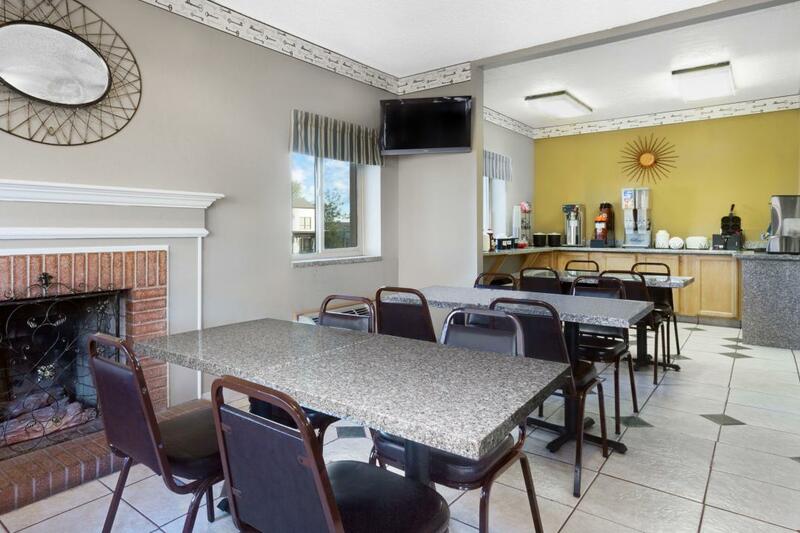 We offer free WiFi so you can look up local events or snow conditions from your hotel room, and time-saving conveniences like guest laundry facilities and free truck and RV parking. Kids 17 and under stay free with an adult. Our hotel is near unbeatable hiking, biking and snowmobile trails, and the best downhill skiing in Utah is minutes away at Brian Head Ski Resort. Trek to the 2,000-foot-rock-tower that is the Cedar Breaks National Monument, marvel at famous Native American petroglyphs at Parowan Gap or, if the play's your thing, attend the annual Utah Shakespeare Festival.